NIE Serial Story: Where is the Lost Colony? This six-chapter serial story has been made available to NYNPA member newspapers through a grant from New York Newspapers Foundation and may run in printed newspapers, on newspapers’ websites. This inspiring story about the early British colonists, their leaders and supporters will educate readers more about the nation’s history. Readers will feel John White’s anguish at having “lost” his family and learn what his original map shows about a recently-discovered fort planned for the area. The story highlights the anniversary of America’s longest-running outdoor drama, "The Lost Colony." re-enactments that occur throughout the state of New York during the summer and into the fall. Stories, linked below, prove the timeliness of the story and the intense interest generated by Brent Lane’s part in uncovering a fort, hidden under parchment on the map created by John White, grandfather of Virginia Dare, the first English child born in the New World. Each link to the right brings up a downloadable PDF file and audio podcast (MP3 file) of each of the six chapters. A note of thanks goes out to Sandy Semans, Editor, Outer Banks Sentinel and Sandra Cook, N.C. Press Foundation, for the hard work, time and energy necessary to make these materials a reality. 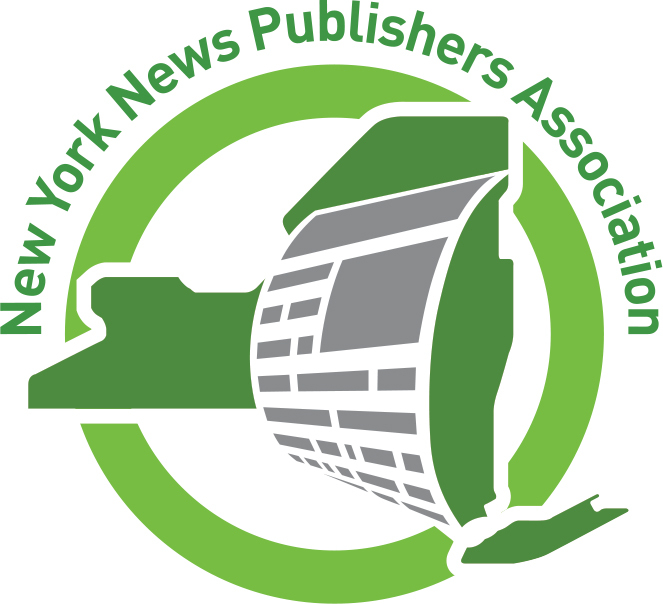 Any person or organization not a member of the NYNPA should contact the North Carolina Press Foundation at ncpressfoundation.org to obtain a separate copyright agreement.